Acai Berry, one of the most nourishing foods on earth, is a small grape size fruit. 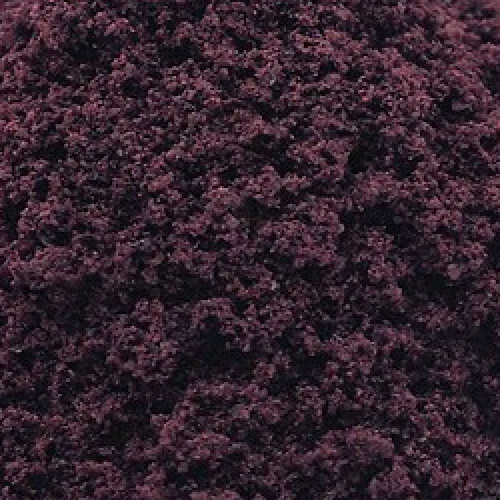 AcaiBerry has gained world recognition for an assortment of health benefits. This antioxidant-rich food is full of vitamins, minerals, fiber and calcium.Acai berry supplement has topped the dietary chart not because of its popularity as an anti-oxidant agent, but as a panacea to burn fat, improve skin texture and prevent free radicals entering the body.Consumption of acai berry speeds up the metabolism process of an individual which will ensure that calories and fats are burnt from the body on consistent basis.